Air101: Andaz Hotels & Resorts want to make stays a more scentory experience! Andaz Hotels & Resorts want to make stays a more scentory experience! 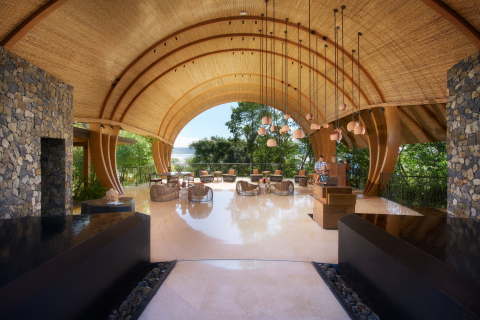 Andaz Hotels & Resorts and The Society of Scent are developing custom scents that connect guests to unique local experiences at Andaz properties across the globe. Andaz hotels and resorts are a global brand, however, while it may be spread around the world, the group also want to add a little local delight to the guest's experience. They are now aiming to weave the sights, sounds, scents, tastes and textures of the surroundings into each property for an experience that truly immerses guests in the eclectic culture of each destination. Recently, the brand announced a new collaboration with The Society of Scent, an olfactory collective which includes a proprietary fragrance creation laboratory led by Jean Claude Delville. Delville, who first began studying perfumery at age 17, has developed fragrances with several major designers including Givenchy, Marc Jacobs, Joe Malone and Vera Wang. Through this collaboration, the sense of scent will be brought to life at all Andaz properties worldwide in highly immersive and unexpected ways. Together, the Andaz brand and The Society of Scent will create a series of individual scents based on elements of each property and locale that are most resonant. The Society of Scent is visiting Andaz hotels to experience firsthand what makes each property truly distinctive. While immersing in the culture and guest experience, the collective is meeting with local purveyors and partners and the greatest influencers on the guest experience, Andaz hotel colleagues – from chefs and spa directors, to general managers and resident experts. Based on their findings, the Andaz brand and The Society of Scent will develop a custom scent for each individual property along with a unique “scent story” and related experiences and/or amenities throughout 2019. 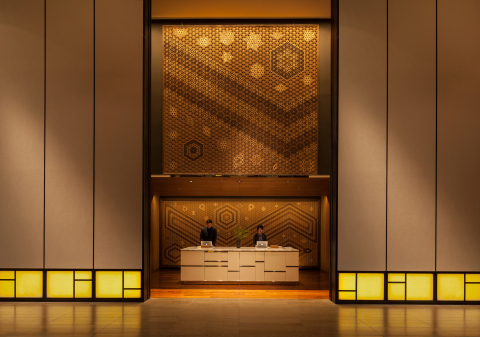 Since the brand’s inception, Andaz hotels and resorts have been distinctively local. Every Andaz hotel takes its cue from the neighbourhood and delivers on the senses in a truly unique way. SIGHT celebrates each destination’s visual surroundings through interior furnishings, mood lighting and décor authentic to the area. SOUND highlights the aural environment including carefully curated music selections, local accents and dialects, urban clamor and unadulterated nature. 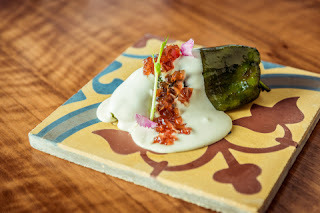 TASTE takes you through a culinary adventure through the many diverse flavors seen in the property’s restaurant menus and surprising beverage/cocktail selections. TOUCH provides a tactile engagement with the textures of Andaz hotel architecture, furnishings, linens and unexpected elements of serveware. SCENT offers a one-of-a-kind olfactory mood combining a hotel’s fresh air, aromas of food, relaxing candles or the familiar smell of coffee. And for the Andaz brand, COMMUNITY is important and deemed the brand’s “sixth sense.” Andaz hotels and resorts give special attention to how they engage with and care for surrounding communities and beyond, through the (ANDAZ)RED collaboration to support (RED)’s fight to end AIDS. For more information on the Andaz brand, visit Andaz.com.